While my mothertongue is Italian, this whole portfolio is in English – this is weird, but that is how the world goes when you work on digital technologies in an international setting. I professionally use my native language when I write short stories and fiction – which I like to do as a creative outlet. 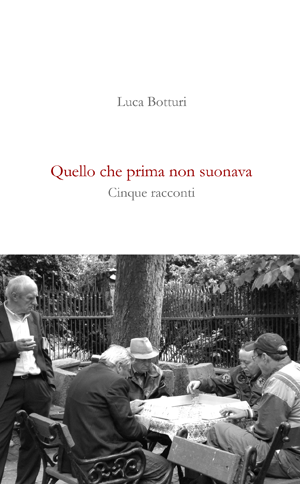 In 2009 I published a book with Lulu.com, Quello che prima non suonava.